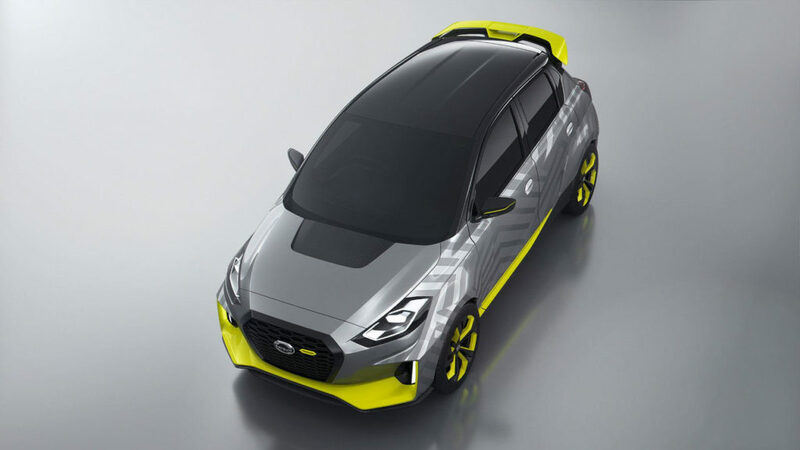 The dual-tone grey finish on the exterior along with the black roof, neon yellow bottom and roof spoiler, and funky looking 17-inch alloys make the Live concept look much livelier than the standard car. The headlamps and taillamps have also been made sharper and the grille is larger as well. These details could also feature on the upcoming Go facelift. 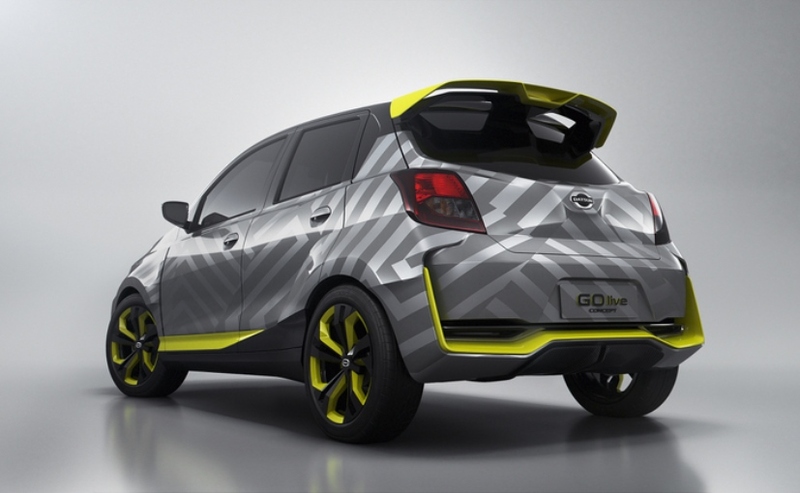 The Go in Indonesia gets the same 1.2-litre petrol engine as the model sold in India. 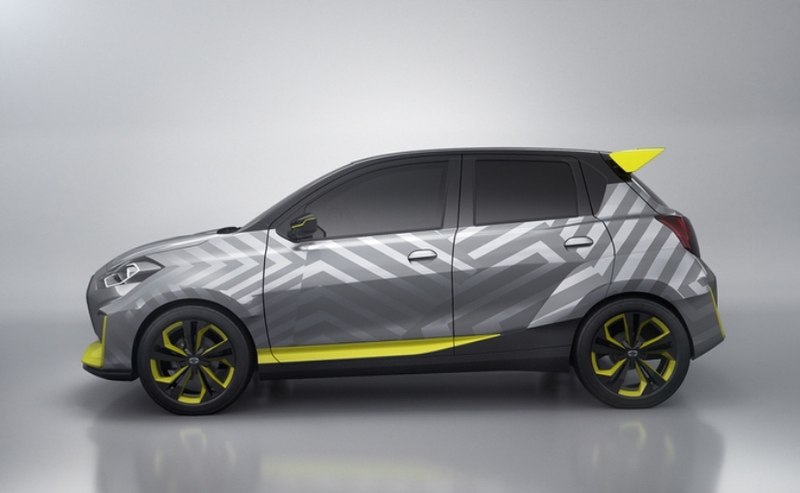 The motor produces 68hp and 104Nm of peak torque and is paired to a five-speed manual gearbox. 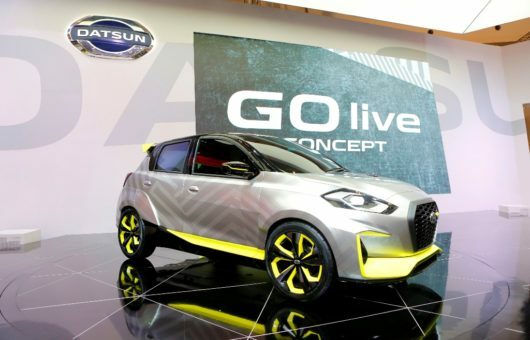 At this stage we are not able to introduce this product into SA, however, this is the first insight into the new and exciting concept product that Datsun will be bringing in the future to markets in the Datsun world! 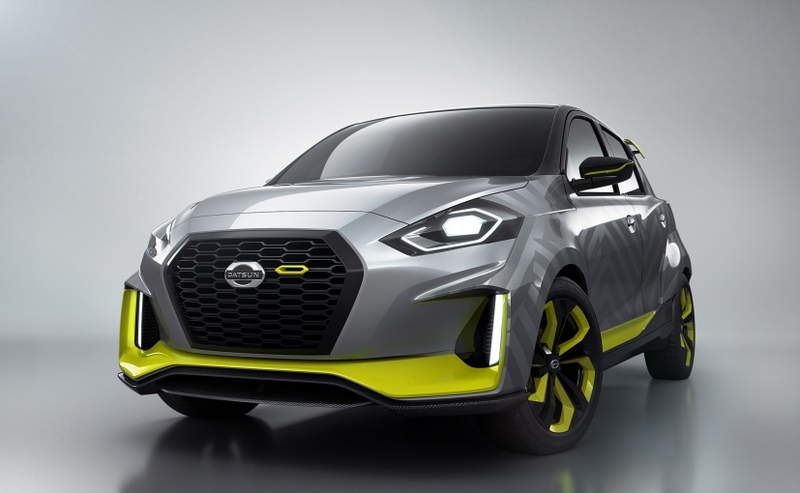 The product plan for SA is taking shape and really looks amazing, so let’s all focus today on keeping the momentum going, to make sure that we create the foundation to introduce this incredible new Datsun product plan in SA!